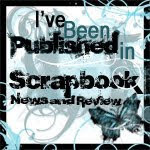 moonsplash designs...: Fall Fest Crop week is coming to Scraptacular!!! 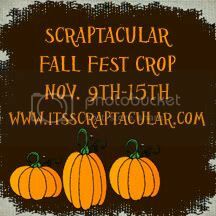 Join us at Scraptacular for some fun at our Fall Fest Online Crop November 9th-15th. 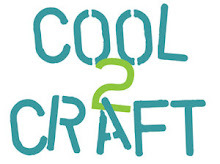 There will be lots of games, challenges, make n takes and prizes! 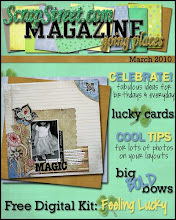 This will be a weeklong celebration starting Monday morning and running until Sunday at midnight EST. Check out our forum for more information and to get the scoop on a contest we are running right now!